Shoshi ventured into design as an education designer working on creating learning environments, building community, and integrating formal and informal learning practices; and now she is becoming a user experience designer. Shoshi loves learning so much that she majored in it and graduated with an undergraduate degree in Learning Science from Northwestern in the School of Education and Social Policy. Shoshi chose EDI because she is interested in integrating technology into education and her coursework in the program will build up her technology and product knowledge to complement her education knowledge. Her other interests include design research and bridging the gap between non-profit programs and their target audiences to build more effective and meaningful programs. To Shoshi, human-centered design is about putting people first in the process of making. 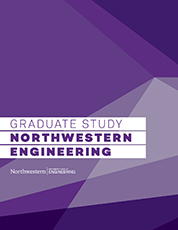 As an undergraduate at Northwestern, Shoshi learned about design while completing coursework for the Segal Design Certificate. Design was a process that went unlabeled in many of my favorite School of Education and Social Policy Classes. Exploring the design process helped Shoshi realize that it offers a solution for making products, ser, ices and experiences about the people they are intended for and that excites her. 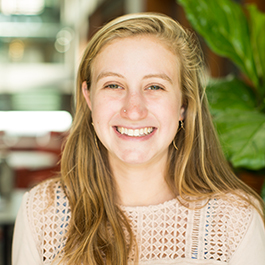 EDI allows Shoshi to continue studying interdisciplinary design in a place that is focused on real-world contexts.